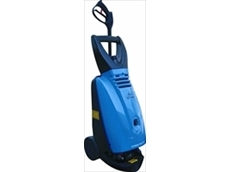 Spitwater SA provide pressure and steam cleaners, water blasters, vacuum cleaners. 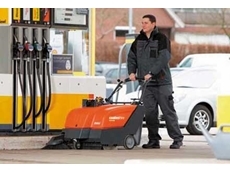 Hot and cold water pressure cleaners, petrol, electric and diesel powered waterblasters including push sweepers, floor cleaners, wet/dry vacuum cleaners and dust extractors. Lances, nozzles, hoses, brushes, sludge suckers and sandblaster sets. 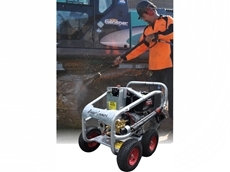 Greymac sell a range of pressure washers and electric and pressure driven tank and barrel cleaners. 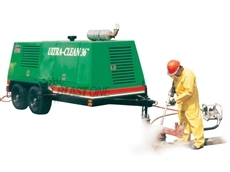 We service most brands of pressure washers and industrial high pressure cleaning equipment and carry a wide range of spare parts for these pumps and machines. 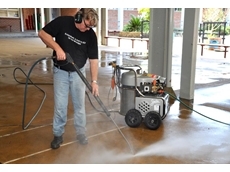 24/06/13 - Water blasting is increasingly being used in applications traditionally dominated by sandblasting techniques. 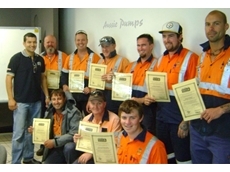 21/03/13 - Australian Pump Industries offers a safety training course designed to educate operators on the dangers of high pressure cleaning. 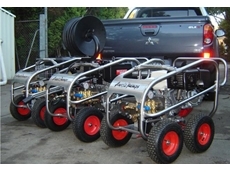 03/12/12 - Australian Pump Industries introduces a new range of Yanmar powered mine spec high pressure water blasters for the mining and construction industries. 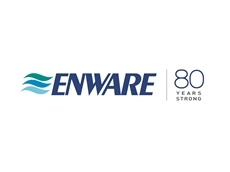 22/02/12 - Kennards Hire rentals, high-pressure, hot and cold water blasters have helped remove in a holiday clean up at St Mary's High School, Gateshead. 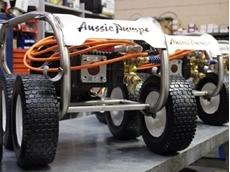 13/12/11 - Australian Pump Industries presents a new line of high pressure water blasters in its Scud range. 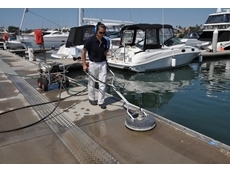 12/12/11 - A rotary Kleen device attached to a 4000psi cold water blaster was hired from Kennards Hire to keep one of Sydney’s most popular marinas looking its best this summer. 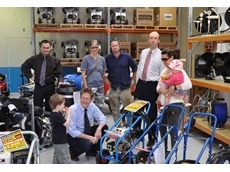 01/09/11 - Jetblaster, a distributor for the premier range of high pressure cleaning equipment from Australian Pump Industries has opened a new factory outlet in western Sydney. 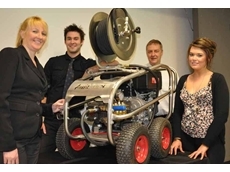 09/08/11 - Coates Hire supplies a comprehensive range of floor preparation and cleaning equipment including floor polishers, floor sanders and floor cleaners. 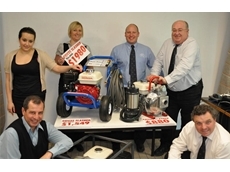 03/06/11 - Australian Pump Industries is holding a stock clearance sale for a wide range of top quality products as part of a program to clear stock before 30th June.